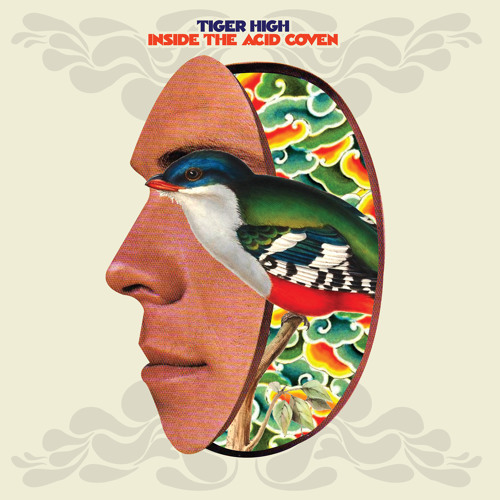 Tiger High's third LP "Inside The Acid Coven" is a joint release by Trashy Creatures Records, Volar Records, and Burger Records. Available as an 11 song LP, CD, and download. Also, available a three song 7" EP featuring two Non-LP tracks.